You may have already noticed that Pemberton & Whitefoord LLP has rebranded itself to deliver an invigorated and modernised identity. P&W Partner, Adrian Whitefoord, explains the reasoning behind the contemporary brand rejuvenation. 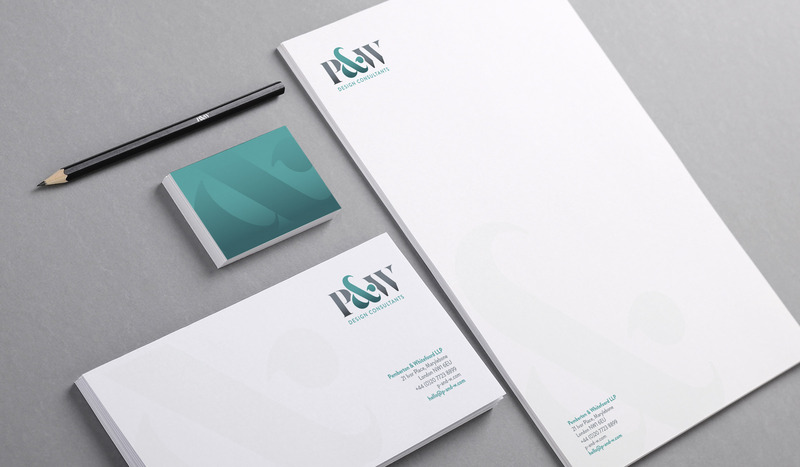 "P&W specialise in packaging design and brand development and have retail expertise spanning over 30 years. 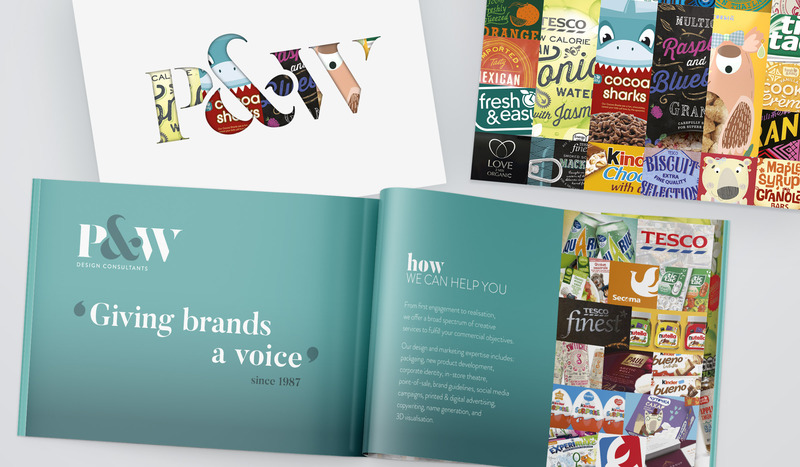 As you can see from our website, we've worked with national and international retailers including Tesco, Seicomart and Eroski (as well as projects not featured which include Fresh & Easy and M&S). You'll also spot on our site that recently we worked on large-scale projects with The Walt Disney Company, The Coca-Cola Company and Ferrero UK (Tic Tac, Nutella, Bueno, Kinder) as well as on projects for smaller brands like such Switchle (which recently won a prestigious Pentaward)! 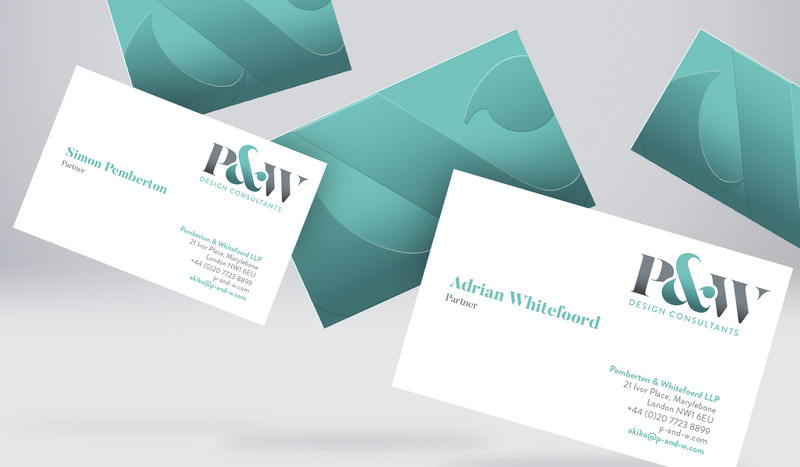 Our now superseded logo was utilised for over 10 years with a variety of colour deployments but we decided 2018 was time for a rejuvenation with the conﬁdent use of turquoise representing the brand colour which is represented across all touch-points including; a new website, corporate stationery, press releases, signage, promotional materials and brochure. Myself and my business partner, Simon Pemberton, established P&W after meeting whilst studying Graphic Design at university in 1980. 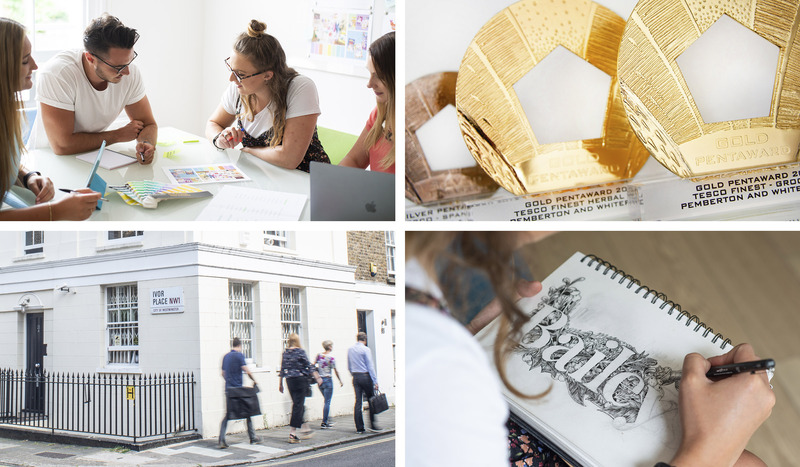 Our intentions have remained the same since the start; to deliver commercially-orientated creative design that delivers with clients business goals. We have always achieved great results via a collaborative process based on a spirit of mutual trust and understanding. Our proven 3-phase strategy has been rebranded as Metric IQ. The approach helps us to guide clients through a systematic yet simple methodology to encapsulate client’s commercial goals. 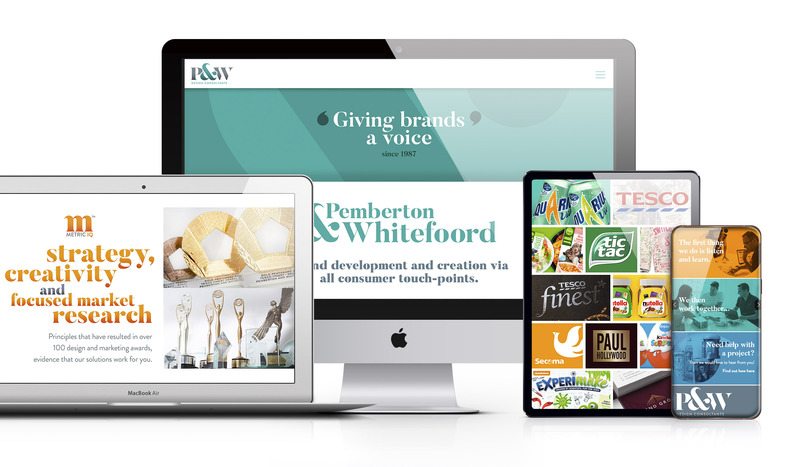 It’s a powerful integration of creativity, strategy and focused market research and so far, we’re proud that our pioneered approach has resulted in over 100 design and marketing awards. We’re dedicated to achieving the best results for our clients, hopefully with more accolades along the way."